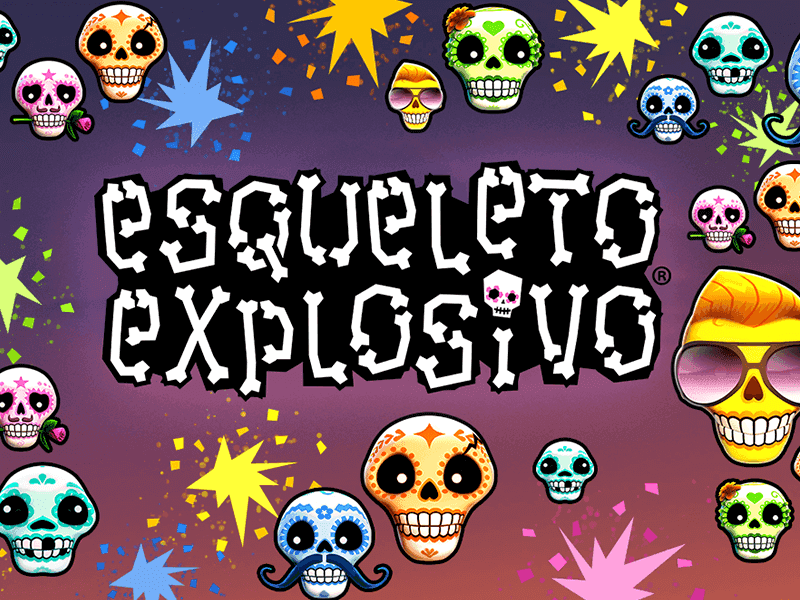 No prizes for guessing where Esqueleto Mariachi, the colourful, skull-cracking game from Red Tiger Gaming, is set. So get ready for a Mexican-themed trip to the Day of the Dead with a thrilling trumpet never far away. The figures you’ll be most interested in are these: this is a 5 reeler with 4 rows and 40 pay lines. 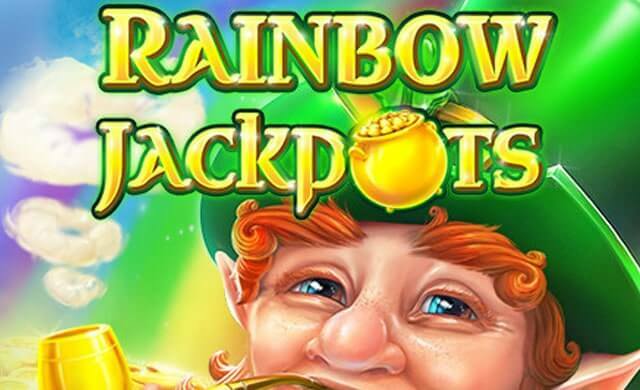 It delivers a 96.1% theoretical return to player on medium variance gameplay and the maximum payout is 1,000-times stake, which gives an impressive potential top jackpot of 250,000 coins. Red Tiger is a relatively new developer, with a base on the Isle of Man, sort of in the UK. 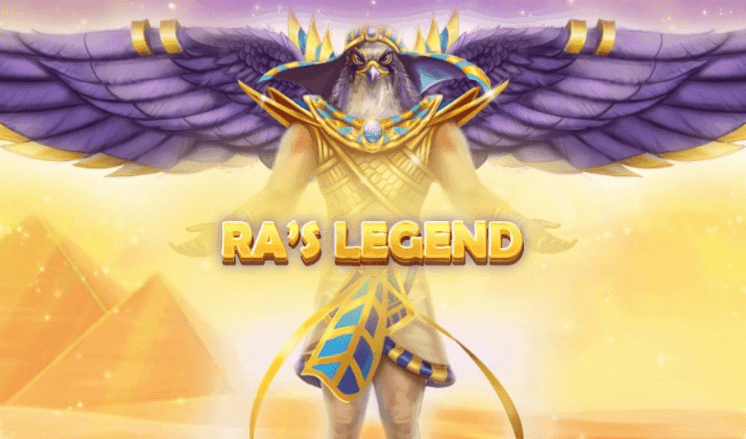 They’ve been in business since 2014 and so far they’ve put out 25 games that have tended to stick to fairly familiar casino themes like Irish culture, Egyptian history and so on. 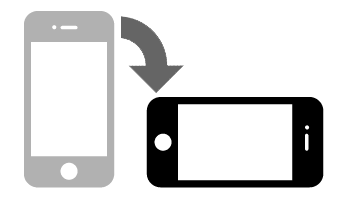 You should be able to play the Esqueleto Mariachi slot on any platform, and HD graphics – where supported – will provide an eye-opening game for you. With Mariachi in the name and a Day of the Dead look, you can expect a fantastic audio-visual experience from this game, and it delivers fantastically well. The skeleton musicians in full costume – the Guitarrista, the Trompetista and the Maraquero – are at the top of the symbol hierarchy along with a lovely mariachi girl. Some Mexican cultural symbols fill out a set that also includes the deck of cards. 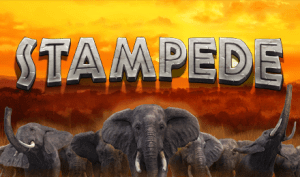 Red Tiger can be congratulated on their graphics and sound work here. The cartoon-like graphics have a real character and verve to them, that’s given extra life by authentic musical stylings. There’s a lot of animation, complete with beautiful lighting effects, that does more than just get in the way of getting on with the game, it’s genuinely entertaining. 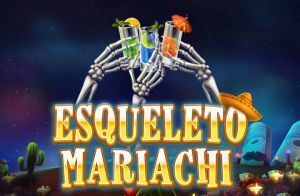 Special features are the spice of gaming life, and Esqueleto Mariachi shakes up and pours out free spins via our mariachi players. This special feature round includes those skeleton players and has a nice video game-feel to it, with the three musicians all guaranteed to crop up and all offering boosted wins by throwing in extra wilds, respins, and best-result spins. These symbols don’t have a pay-out in the standard game, where the female mariachi player pays up to 500 x stake at the top of the pay table. This is an excellent game, and worthwhile checking out on Android, iOS, desktop or TV when you feel like your gaming could do with a pinch of fiesta fun. 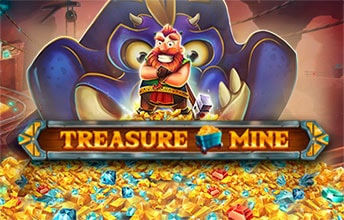 It looks and sounds fantastic, and the theming is well maintained and genuinely entertaining, delivering edge-of-the-seat excitement for long sessions and a great win potential (up to 1,000 x stake on each spin).